Owl Moon is a wonderful story of love and listening (Philomel Books; 1987). This quiet, gentle book—written by Jane Yolen and illustrated by John Schoenherr—has highly realistic images of a father and his little girl walking through nearby woods at night. 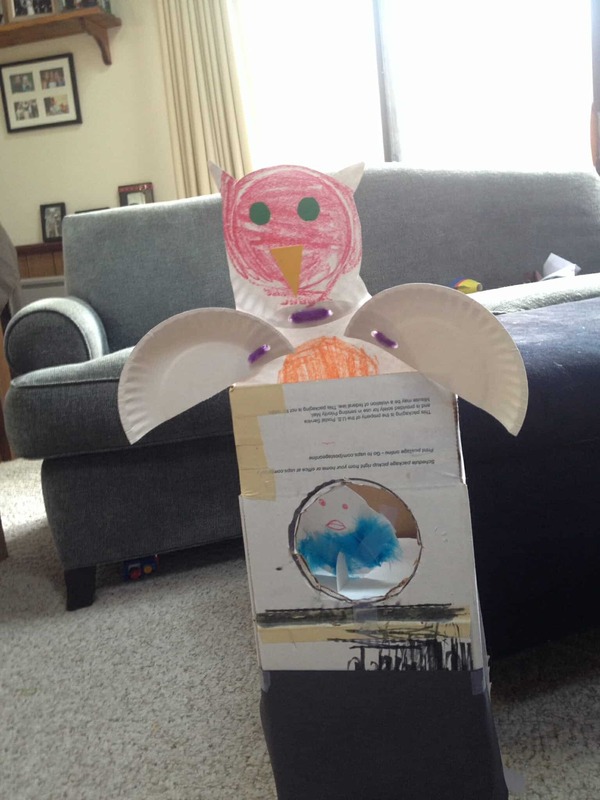 See Uses of Jane Yolen Books for links to web sites describing how teachers have used Owl Moon in their lessons. 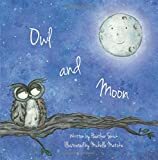 Editor Patti Gauch discusses a bit of the backstory in the making of OWL MOON at Patricia Lee Gauch’s website.